Kindle And Me...: Chick Lit Advocates! I recently made a mess of blog and stayed up till 6am making international calls to Godaddy trying to fix it. I moved to Wordpress, hated it & moved back to Blogger. Only, now I've lost my domain. I apparently still own it, but its not of much use to anyone. So temporarily I'm using kindleandme.blogspot.com and I might move to kindleandme.net or just stick to this till the end of the year when I can get my .com domain back. 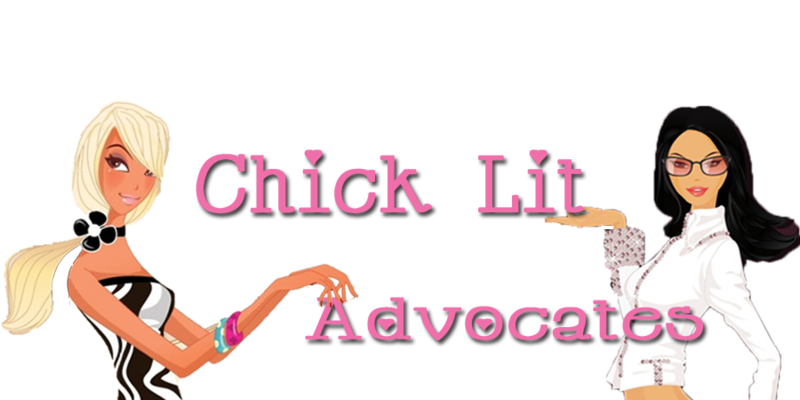 Moving on,my awesome friend Ananda (who's like a sister to me) and I have started our own Chick Lit Blog (which goes live tomorrow) called Chick Lit Advocates where, as you can guess from the name, we're gonna focus only on chick lits. So if you're a chick lit fan, head on over for the awesome giveaways, reviews etc. Like I said, check out the blog in 24 hours as right now, its still under construction and a bit of a mess.